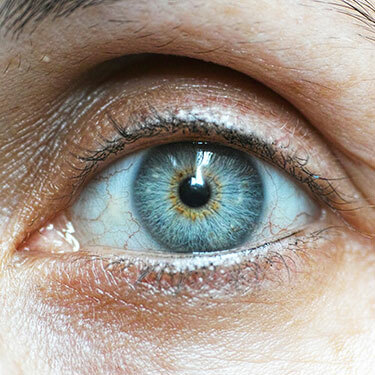 How do you know if you have dry eye? At Outlook Eye Centre we have an extensive range of dry eye assessment tools that we use – correct diagnosis of dry eye is important so that we can tailor specialised treatments for each individual. Dry eye questionnaire – The Ocular Surface Disease Index (OSDI) is a 12-item questionnaire designed to assess symptoms of ocular irritation consistent with dry eye disease and its impact on day to day living.